#50in55: My Absurd Goal to Read 50 Books Before 2016 – Don Schiewer, Jr. The heart of the book is critical thinking and sound arguments, wrapped up in a humorous but forthright tone. 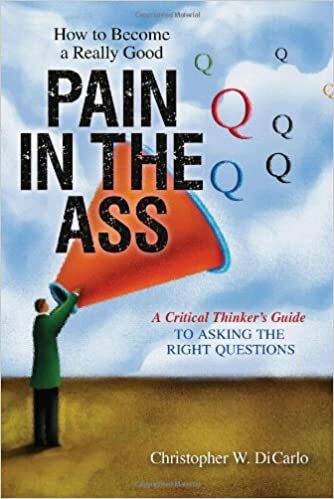 Anyone interested in critical thinking and questioning should enjoy this book. Quick Review: When you set a goal of fifty books in fifty-five days [#50in55] you would be wise to begin with a book like this. 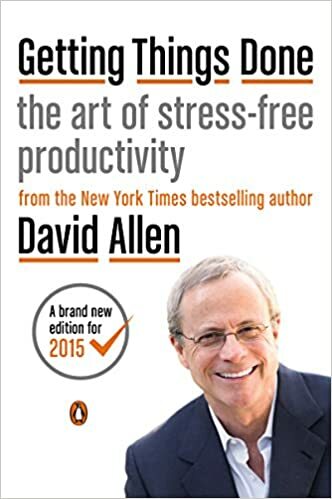 David Allen does an excellent job of helping you set aside some of the more traditional concepts of organization and change them up. It’s about mental clutter as much as it is about physical clutter on one’s desktop (Analog or Digital). If you’re an organization/get-things-done kinda person you will appreciate this title and all the tips/ideas in includes. 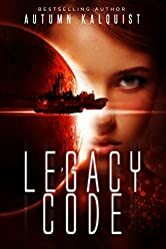 Quick Review: I’m a sucker for sci-fi and Autumn Kalquist’s stuff hooked me. She’s a self-published author who has really captured my attention. I’ve become an evangelist of sorts for her books amongst my friends/family. The books are relatively short and inexpensive. I will read anything Kalquist writes for the foreseeable future. Quick Review: The formatting for this ebook was almost unreadable. I haven’t read the ‘dead tree’ version so it may be better. 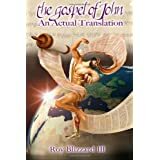 I value Blizzard’s desire to show the Ancient Jewish imagery and language in the Gospel of John and I will likely use it as a resource at times but I probably won’t recommend it too often. Quick Review: Stop reading this blog and go read this book! Seriously – go now! This is a beautiful parable about life, living, and being. I had been recommended this book by some dear friends and only regret not taking up their recommendation sooner. If you like short stories with depth and beauty you’ll find this to be a go-to book for a long time to come. Quick Review: Great. Meh. Funny. Meh. Engaging. Meh. This is seemingly the pattern the book takes. 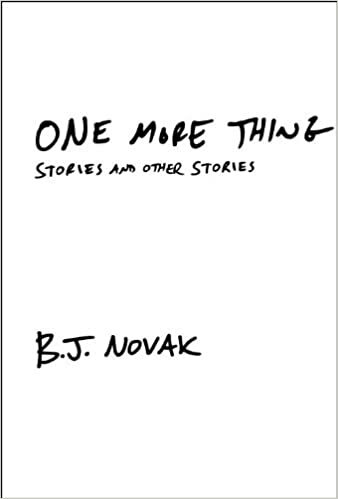 There are amazing stories and pretty mundane [meh] stories. I waffled a bit on the rating because there are many stories that should’ve been edited out but other ones are quite excellent. 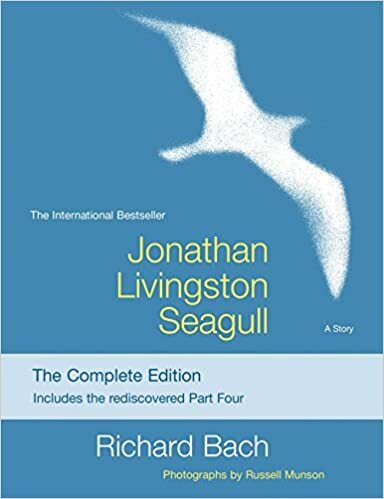 How does one rate a book like this? I’m an optimist so I went with a 4 instead of a 3 — but reader be warned you might not like these. Quick Review: I’m a sucker for Questions! 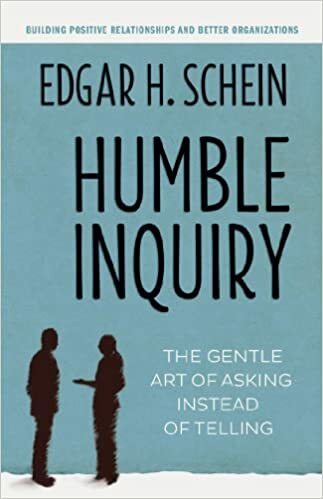 This book helps the reader understand the value of a good question. We’ve been trained to be ‘The Answer Person’ when in all reality the best leaders tend to be the best questioners. I was told that Schein’s other books are equally excellent. These are the first seven of my #50in55. I’ve actually read 13 so far, but you’ll have to wait for those reviews! What are you reading? What are your recommendations? Please post your ratings/reviews/recommendations in the comments section below [this could be one blog post where folks want to ‘scroll down’]. Pingback: #50in55: My Absurd Goal to Read 50 Books Before 2016 (Pt2) | Don Schiewer, Jr.